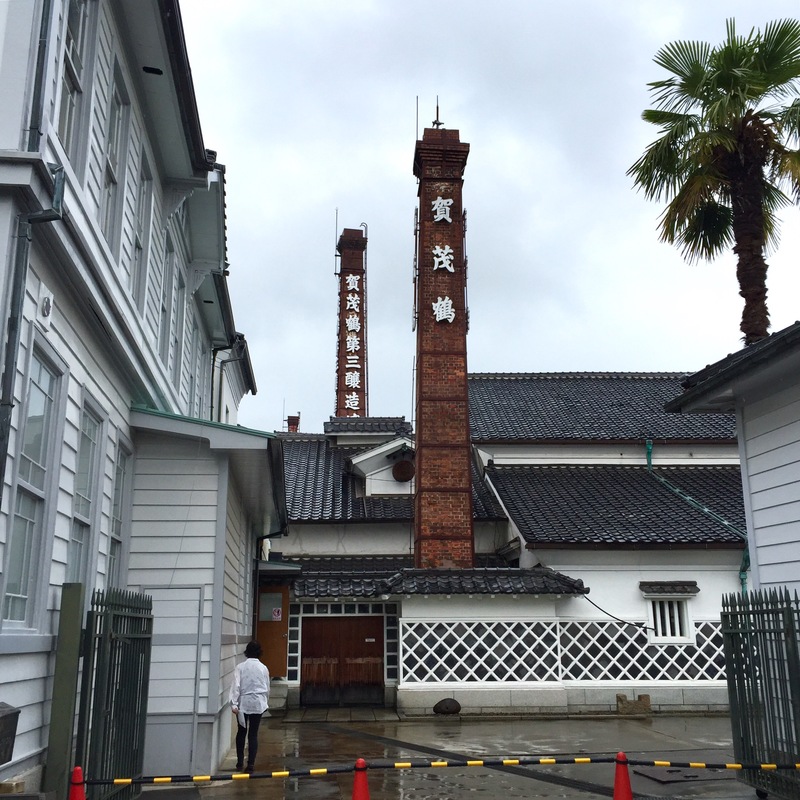 A short train ride from Hiroshima is a town called Saijo, famous for its sake breweries with their distinctive red brick chimneys dotting the skyline. 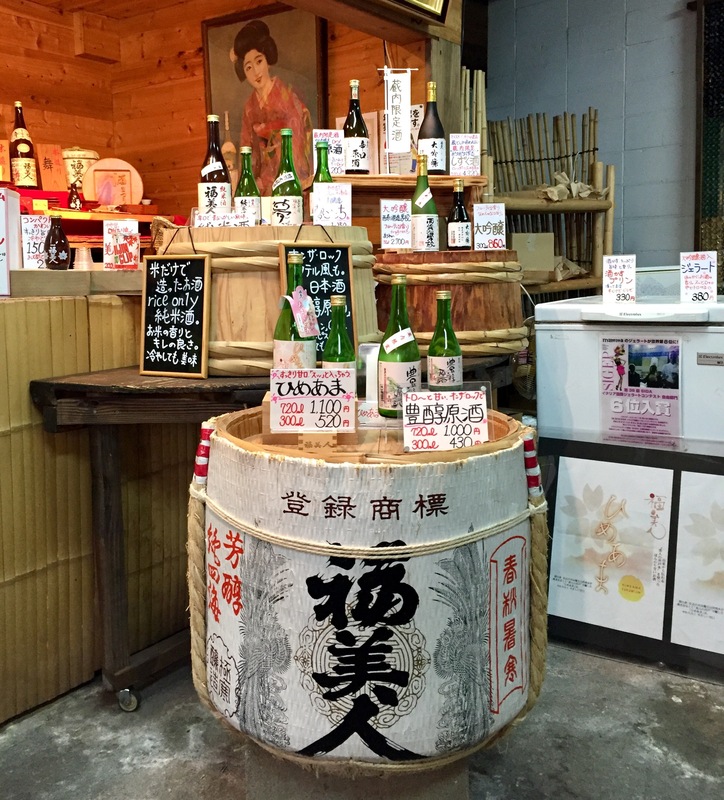 We visited one afternoon to sample some of Japan’s best sake. We arrived just after lunch and picked up a map from the station’s tourist information office to do a self-guided tour of the town and its breweries. 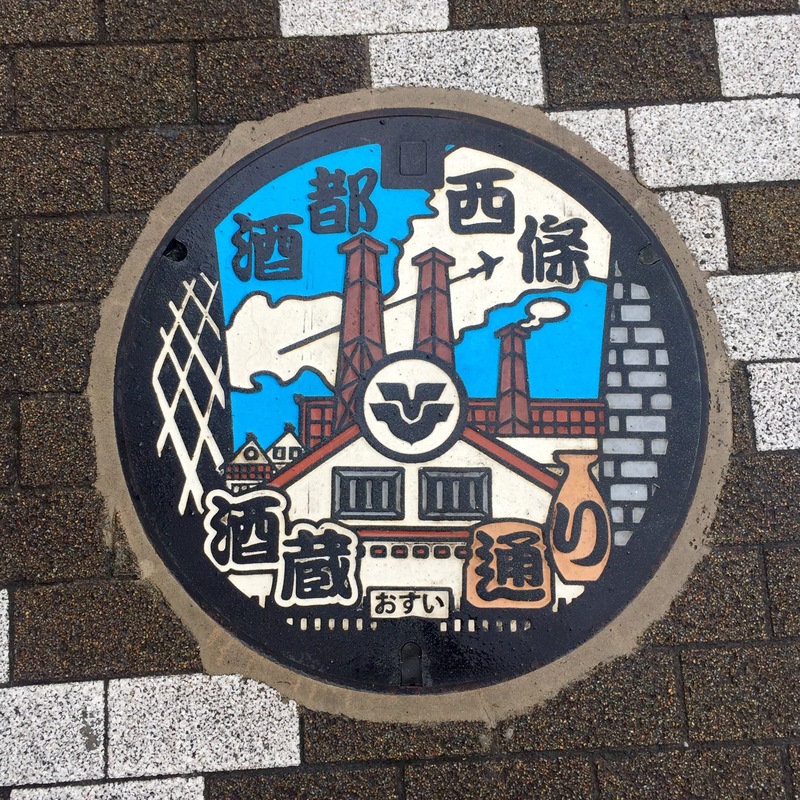 Saijo is a small town with a really homely feel and it was easy to find our way around the breweries. 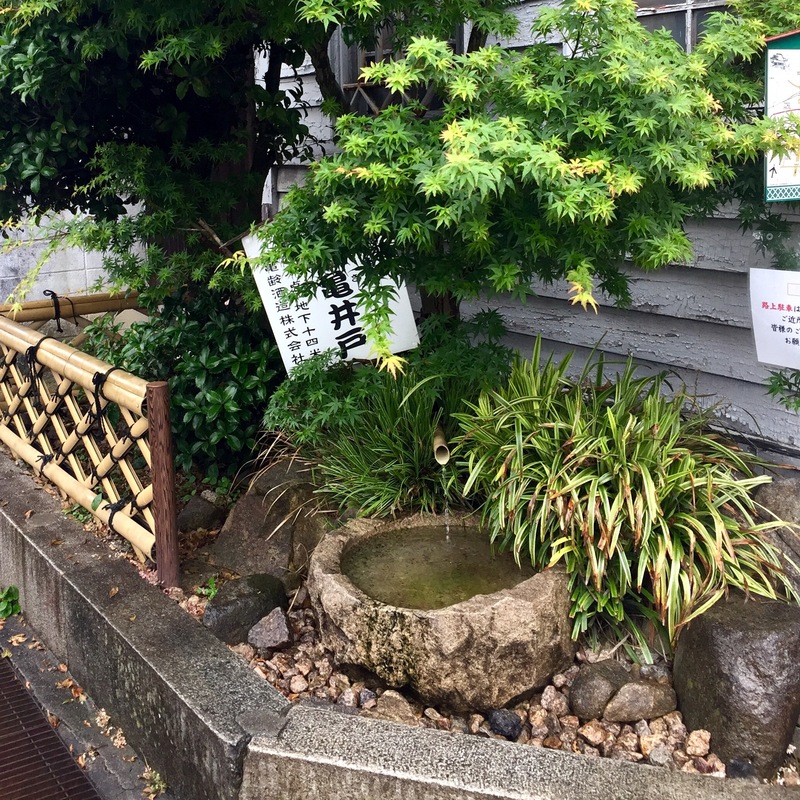 We picked one of the more overcast and slightly wet days to visit which worked out well because you don’t really need great weather to enjoy Saijo. Around the town, we came across lots of water fountains and wells. Great water is critical to a great sake and so the water is really important to the local community. 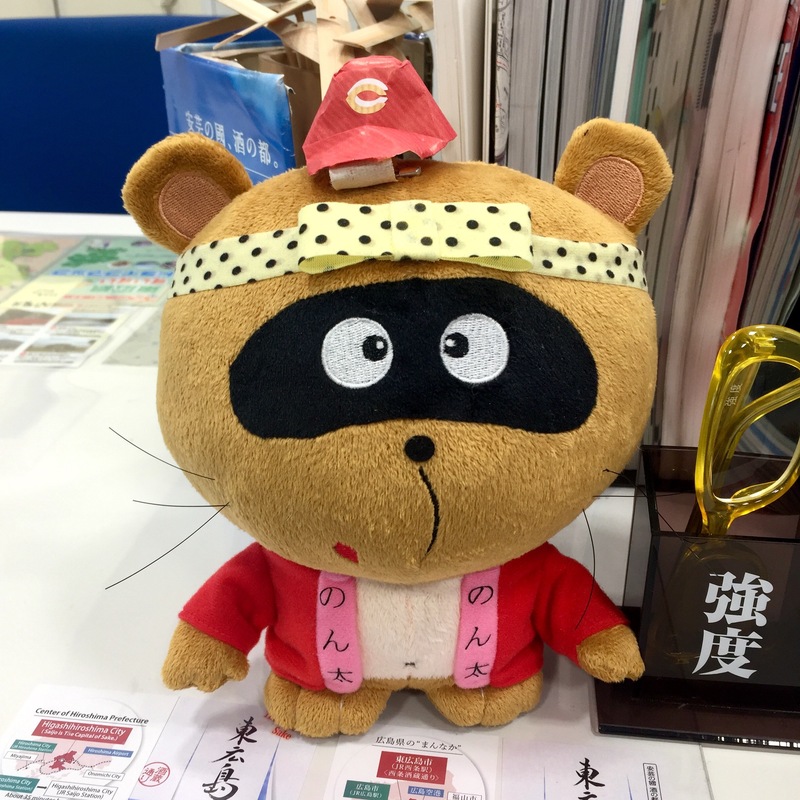 Like many Japanese tourist towns, Saijo also has its own cute little character: Nonta. Each of the breweries has Nonta displayed somewhere giving different signature poses. 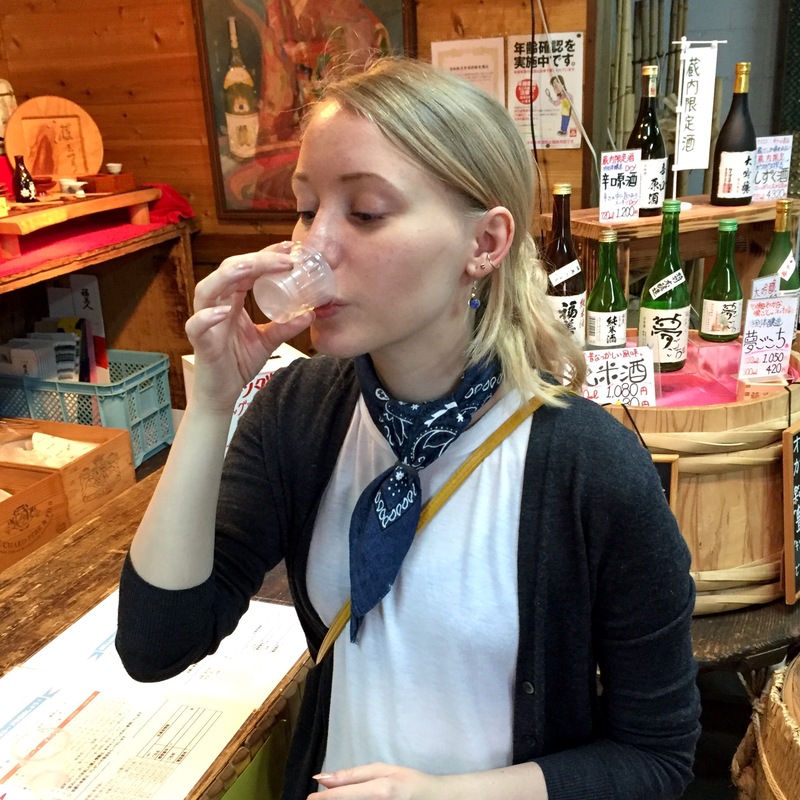 Obviously the aim of the game was to taste some great sake. To begin with, we were a bit unsure about how it would work, but it soon transpired that you just walk in and ask to try some sake. They will usually have two or three options ready for visitors, plus they all speak some English. 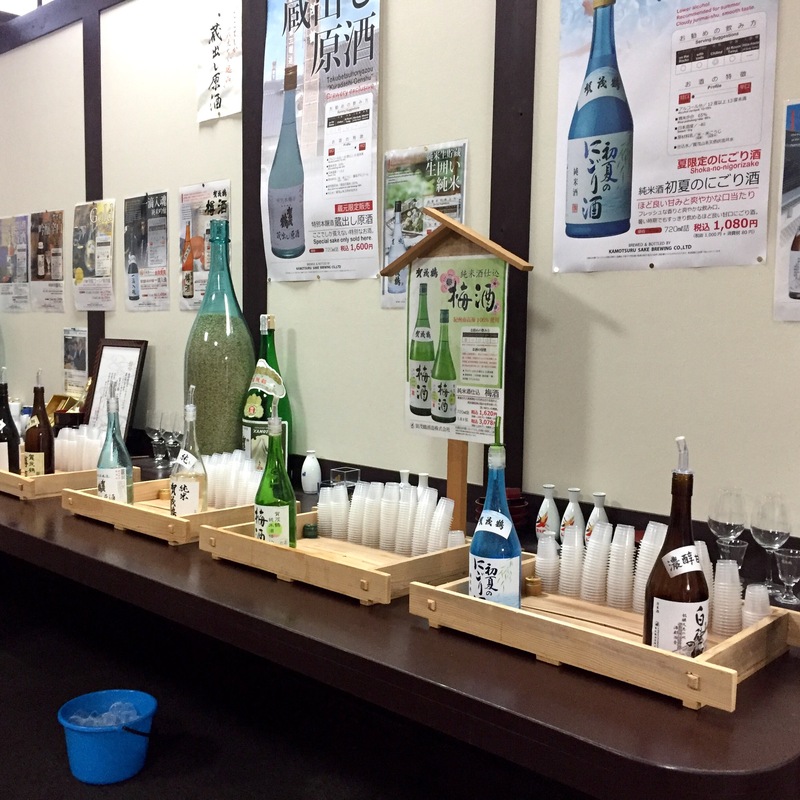 One of the first breweries we visited was Saijotsuru which had a great display explaining the process of making sake. 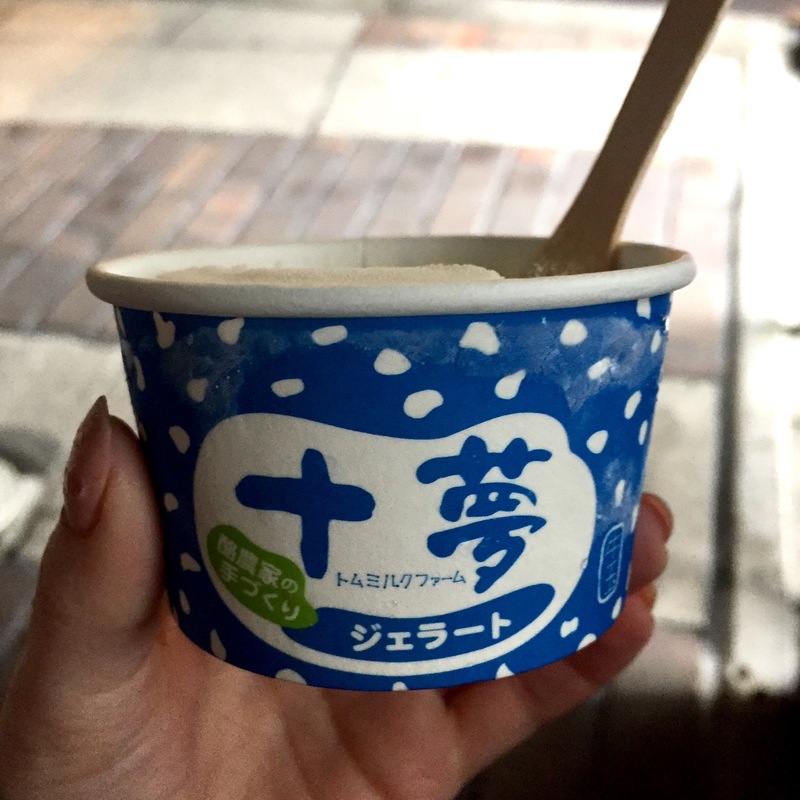 They also had sake ice cream for sale that was certainly different and really yummy! We tried some of their award-winning junmai-ginjo-shu which tasted so delicious that we bought a small bottle. Each brewery had its own feel and we found the experience quite different from one brewery to the next. 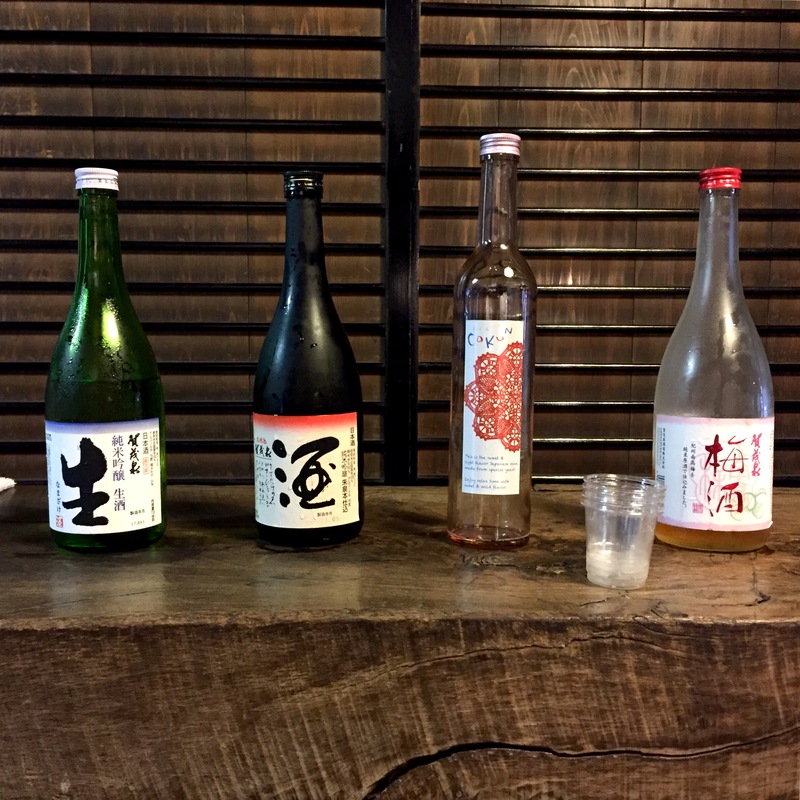 The sake flavours across the different breweries ranged too, from sweet to dry to strong, some sake being better when served cold, with others better served warm or at room temperature. We both had such a lovely time visiting Saijo, and may have left ever so slightly tipsy and with a couple more purchases than we had planned. The sake is too good not to want to take some home and most breweries sell small bottles, which are perfect for a suitcase. One of my overriding memories from Saijo is how friendly people were even by Japanese standards! Thank you Saijo!